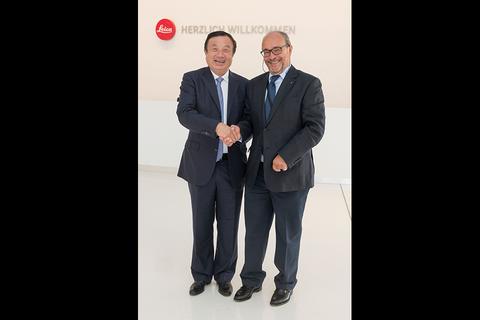 HUAWEI and Leica Camera AG today announced they have expanded their strategic collaboration with the establishment of a jointly operated research and innovation center, the Max Berek Innovation Lab. The launch comes seven months after the public announcement of their long-term technology partnership in the field of optical engineering, and five months after the launch of the globally successful, multiple-award winning HUAWEI P9 and P9 Plus smartphones. The R&D Center is named in remembrance of Max Berek (1886 – 1949), the German pioneer of microscopy and creator of the first Leica lenses, who was also responsible for the optical design of more than 20 lenses for the legendary 35mm camera invented and built by Oskar Barnack. 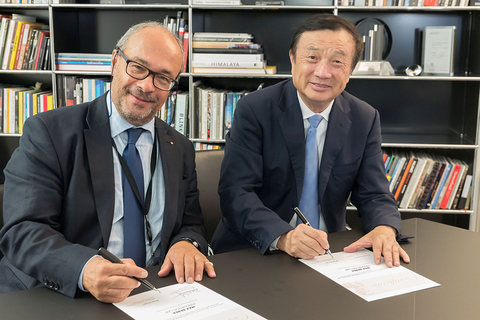 Thanks to their exceptional imaging performance and perfect harmonization of the lenses, with Barnack’s ingenious construction, did it become possible for Leica to achieve worldwide success in 35mm photography.